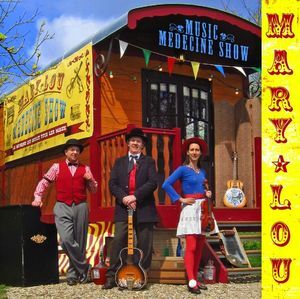 song : Tous les messages sur song - Mary-Lou, americana and folk with a french touch ! 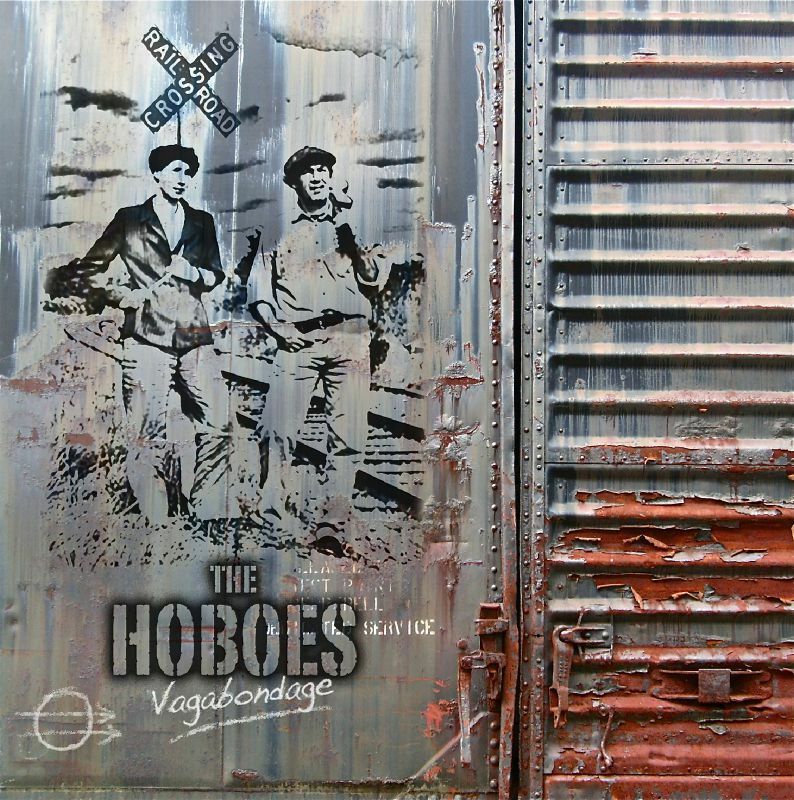 It is the title of the new album of the Hoboes. Jean-Luc has just done the mix, Mary and Jocelyn have finished the booklet. 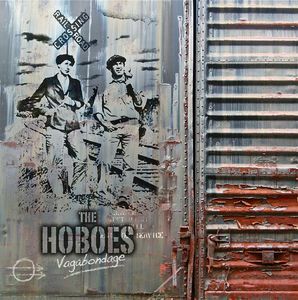 The cd will be available the 21st of June 2011. 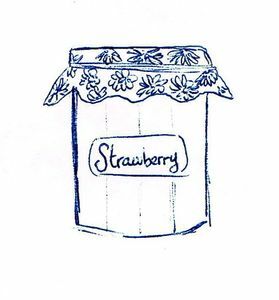 Here's a sample of one of the songs of Vagabondage : Strawberry Jam, a song written by Michelle Shocked. Like this record, simple and warm. on CD Baby's for 0,99 $ (around 0,8 €).